Although fishing and hunting may have historically been male-dominated ventures, the tides are quickly changing! 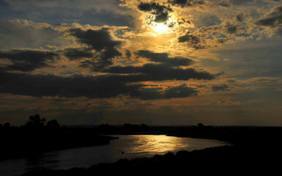 One example is an annual women-only fishing excursion organized by Trout Unlimited at scenic Seedskadee National Wildlife Refuge in Wyoming. The event is the brainchild of Trout Unlimited employee Hillary Walrath and has successfully hooked many local women on fishing fun! For instance, Robin Robison always wanted to learn about fly fishing, but she didn’t know how and encountered few local resources aimed at engaging women in the sport. 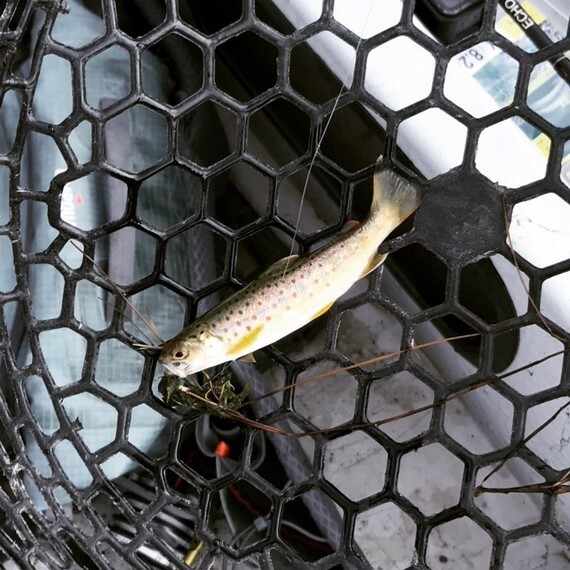 The Trout Unlimited program on the refuge’s Green River exposed her to this exciting pastime through a fly-fishing float trip. Learn more about Robison’s journey and find your local national wildlife refuge or national fish hatchery to explore fishing opportunities in your community. Mothers, daughters, sisters, friends, and neighbors can all enjoy fishing and other wildlife-dependent activities on public lands. Many proudly share how to #FishLikeAGirl with others on social media. If you live in Wyoming and enjoy an early morning cup of coffee, there’s a chance you’ve met biologist Mark Hogan. And if you’ve spent some time in the Little Snake River Valley, there’s a good chance you’ve met Sharon and Pat O’Toole of the Ladder Livestock Company. Sharon, Pat, and Mark have been working together over copious cups of coffee for nearly two decades in Wyoming. Their story is an example of the power of trust between ranching land stewards and biologists. The U.S. Fish and Wildlife Service’s Partners for Fish and Wildlife Program (Partners) helps private landowners across the country do what’s best for wildlife while still achieving their personal, social, cultural, and economic needs on the lands they manage. 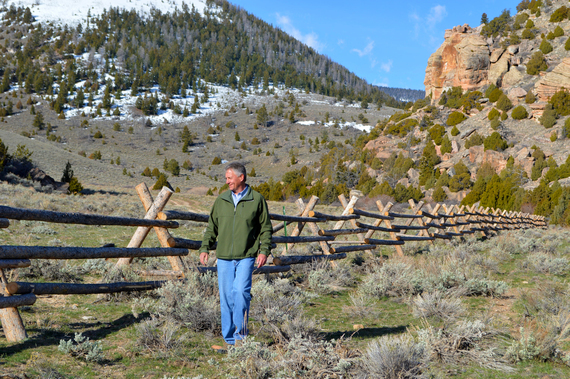 In Wyoming, Mark’s work with the O’Tooles on the country’s largest fish passage project and their ongoing stream restoration work complements the O’Tooles’ other wildlife-friendly practices, such as using rotational grazing to conserve sagebrush uplands for the iconic greater sage-grouse and 350 other sagebrush-dependent species. Collaborative projects between Partners biologists and private landowners can start with conversation over coffee and soon bud into long-lasting conservation efforts that benefit wildlife, habitats, and provide private landowners with peace of mind.